....say that fast 10 times in a row, phew! Tee hee!! I hope this post finds your middle of the week going well! I have a couple of cards to share with you today, and I am really happy with how they turned out! Do you know that feeling when a design or two just clicks? That is how I felt when putting these two together. 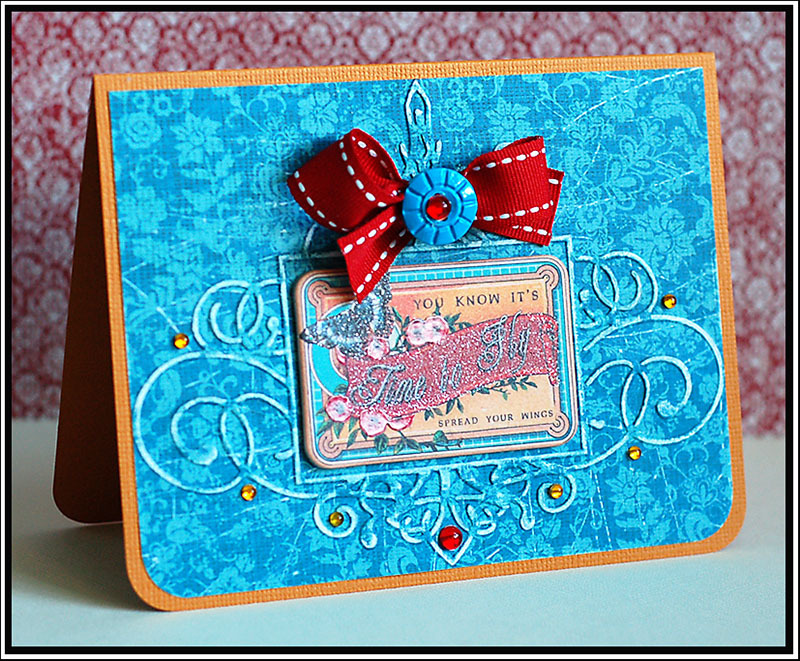 The first card uses Waltzingmouse Sketch #20, and Curtain Call Color Challenge #53. It has been awhile since participating in the color challenge, and I miss it!! I did substitute whisper white for cream....it just worked better for my card. Instructions: Fold orange cardstock in half to make card base, and ink the edges. Ink the edges of a gray paper block, and adhere to the front of the card. Cut the label from text paper at 3 1/2" and from cream cardstock at 3" using a Cricut Expression & Storybook cartridge. Ink the edges of the larger label, and tie ribbon around the middle of it. Adhere this label to the front of the card. Ink the edges of the smaller label, and stamp the witch image to the front of it. 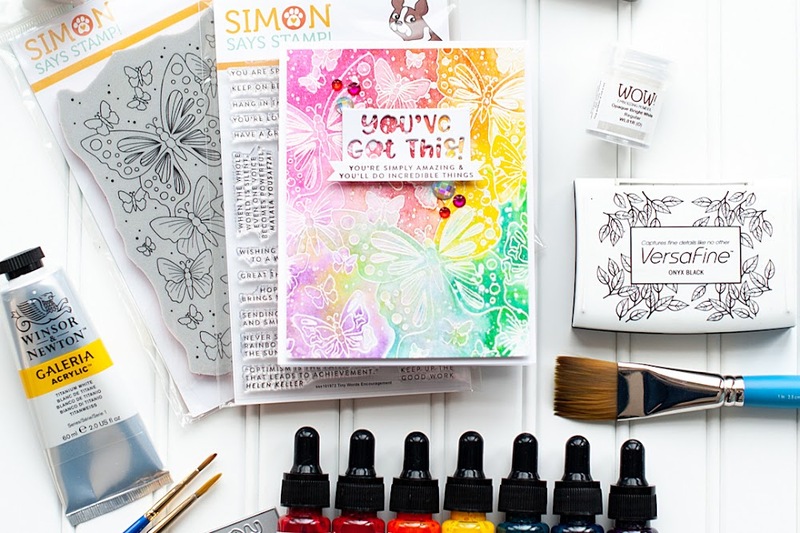 Color it in with colored pencils, and adhere it to the front of the card using dimensional adhesive. Diecut the tag from orange cardstock using a Cuttlebug, and stamp the outline and sentiment to it. Adhere it underneath the thin black bow, and accent with a yellow jewel. 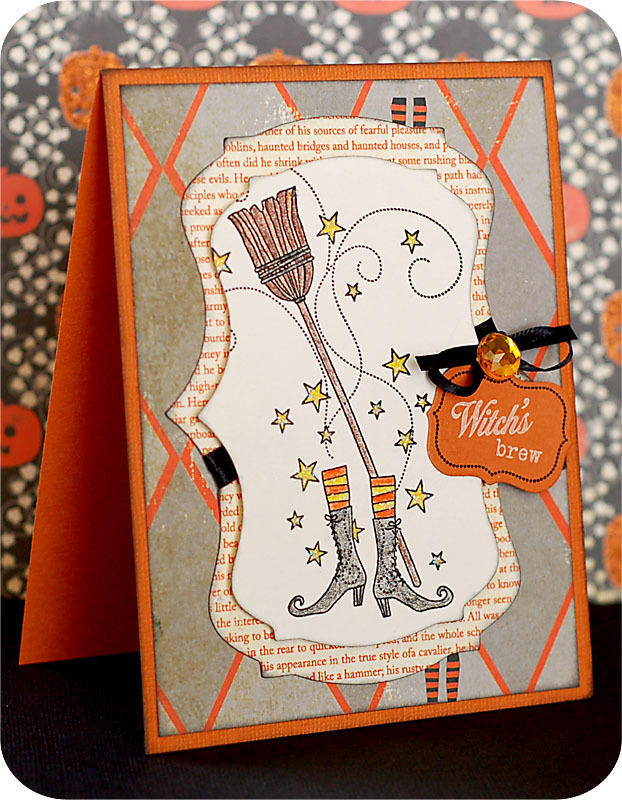 Add glitter Stickles to each yellow star in the witch image. 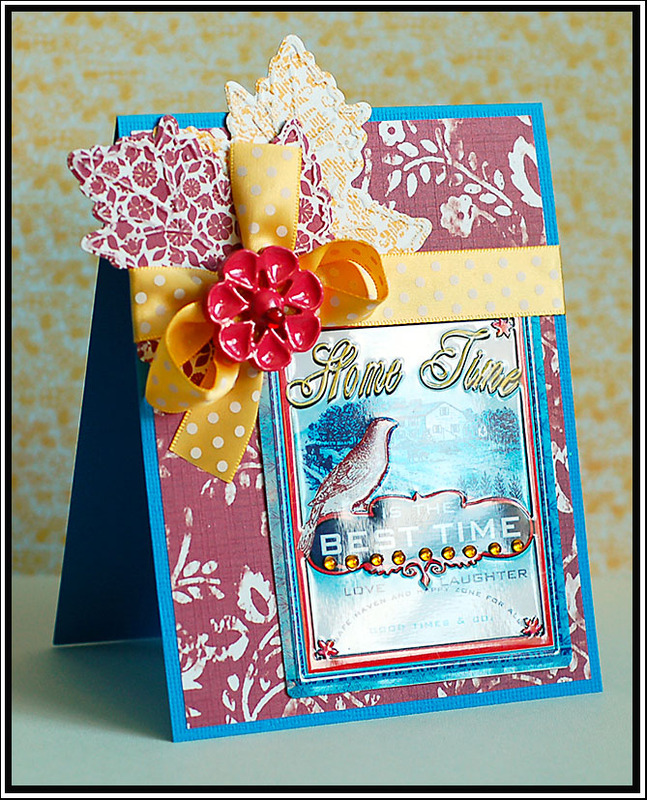 This next card uses FTL #113 from the Clean & Simple Stamping blog this week. 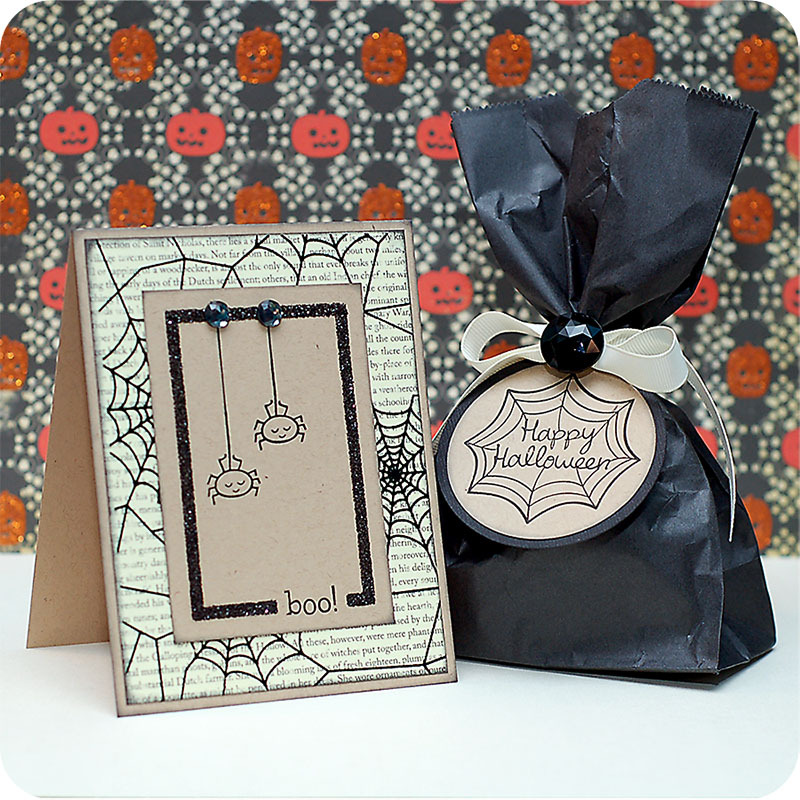 I seriously LOVE these Halloween stamps from PTI...and they look all the better glittered! Tee hee! Love it! Instructions: Fold kraft cardstock in half to make card base, and round the bottom corners. Ink the edges of 3 patterned paper squares, and adhere to the bottom of the card. Tie ribbon around the middle of the card, just above the squares. 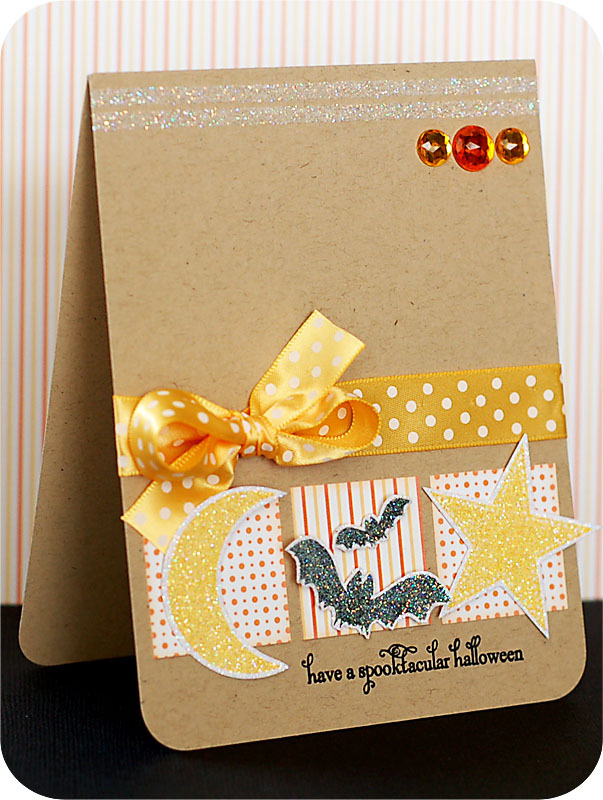 Add two strips of 1/8" Scor-Tape to the top of the card, and cover with glitter. Stamp the moon, bats & star to white paper and cut out. Cover them in glitter using spray adhesive, and adhere them to the top of the square paper blocks. Stamp the sentiment to the bottom of the card, in between the moon & star accents, and add three jewels to the upper right corner. Skipping Stones Design is also teaming with Paper Crafts Magazine in another giveaway. 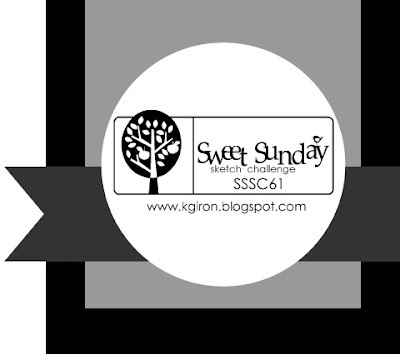 Four lucky winners will win 4 SSD stamp sets....so CLICK HERE FOR THAT GIVEAWAY. Instructions: Fold aqua cardstock in half to make cardbase. Round the corners of a kraft cardstock block, and stamp a woodgrain background to the center of it. Cover the woodgrain stamping in clear embossing powder, and set with a heat gun. Cut the label and its layers at 2" using a Cricut Expression & Storybook cartridge. Layer together, punch a hole in the top, and tie ribbon through it. Adhere the entire sentiment label to the front of the card, and top with a bow. Accent below the woodgrain stamping with three jewels. Be sure to check out what all the other ladies on the SSD design team, and guest designers have created with the sketch too! Let me first note that I am editing these images on my laptop, and the screen is not color calibrated. So, I have no idea if the coloring is right on with these images...I will end up redoing them when I get home! My first card I decided to go with a winter theme. I did use Color Cue 9 from the WPlus9 blog this month. Pink, grey & white...one of my FAVE combos!! 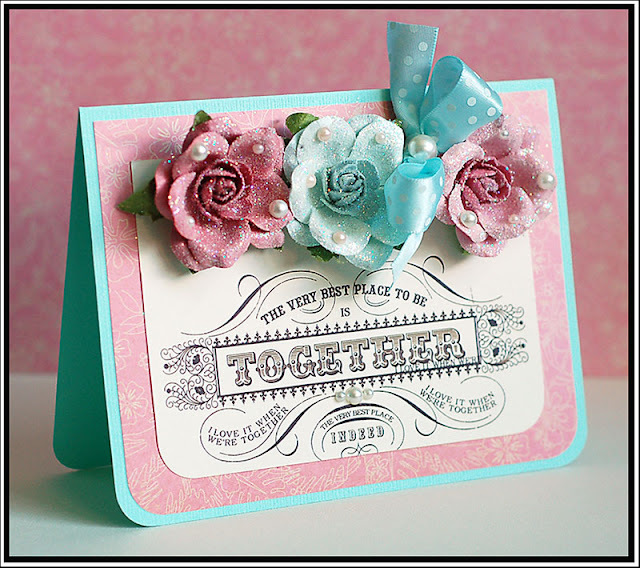 Instructions: Fold pink cardstock in half to make card base, and round the bottom corners. Round the bottom corners of a white paper block, and cover the top with a pink houndstooth paper block. Stamp the hanging snowflakes to the right side of the block. Cut a scalloped border from white felt, and adhere right above the stamping. Tie ribbon around the seam between the patterned paper and felt, then stamp the sentiment below the bow. Adhere the entire block to the front of the card. Accent the snowflake centers with jewels, and add glitter Stickles to the stars. 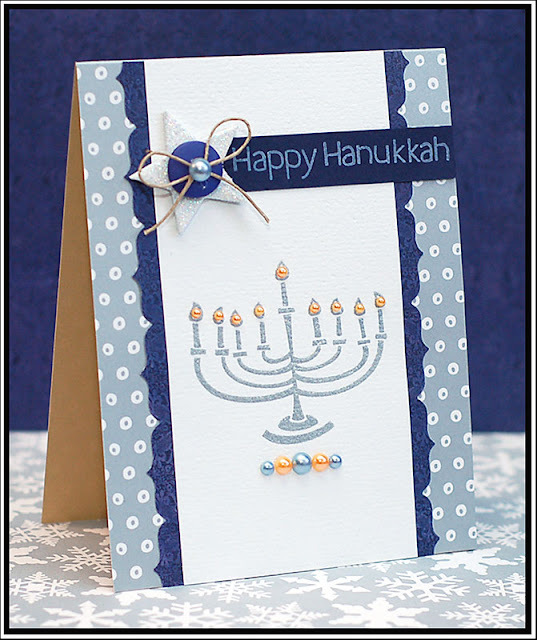 For my next card, I went with a Hanukkah card. I had to mix some stamps, so I used both PTI and Lawn Fawn to create this one. I love how it turned out!! I used Laura's Sketch 64 from 2 Sketches 4 U for this one. 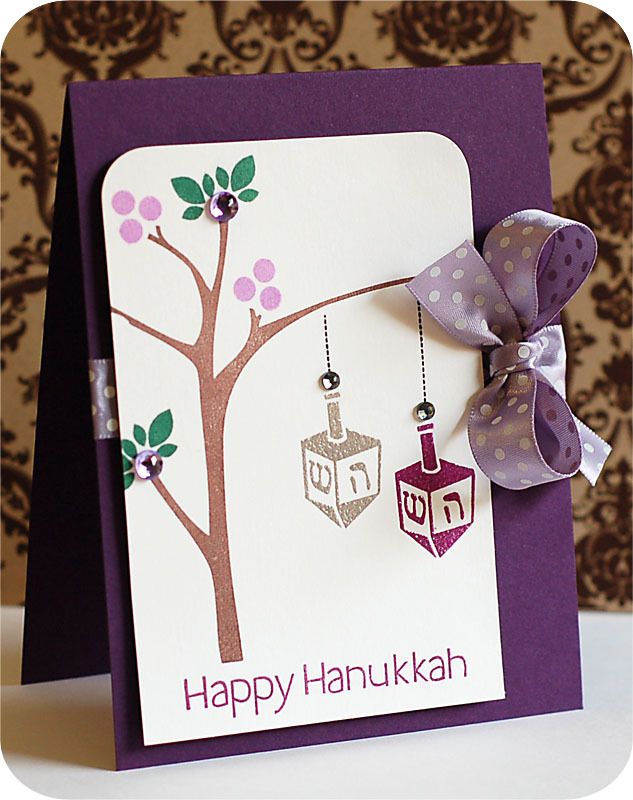 Instructions: Fold purple cardstock in half to make card base, and tie light purple ribbon around the middle of it. Round the top corners of a white cardstock block, and stamp the scene to it. Cover the dreidels in clear embossing powder, and set with a heat gun. Accent two of the tree stems with purple jewels, and adhere the entire block to the front using dimensional adhesive. We are having a good time in Sheridan, MT so far with my parents and Josh's dad. My mom made the yummiest quiche for dinner last night...it was your normal spinach quiche, but in place of regular bacon we added turkey bacon, and in place of swiss cheese we added a cheddar blend. It was YUMMY! I am definitely going to make that more when I am at home! Hi everyone!! Today I am going to share a technique that I love! 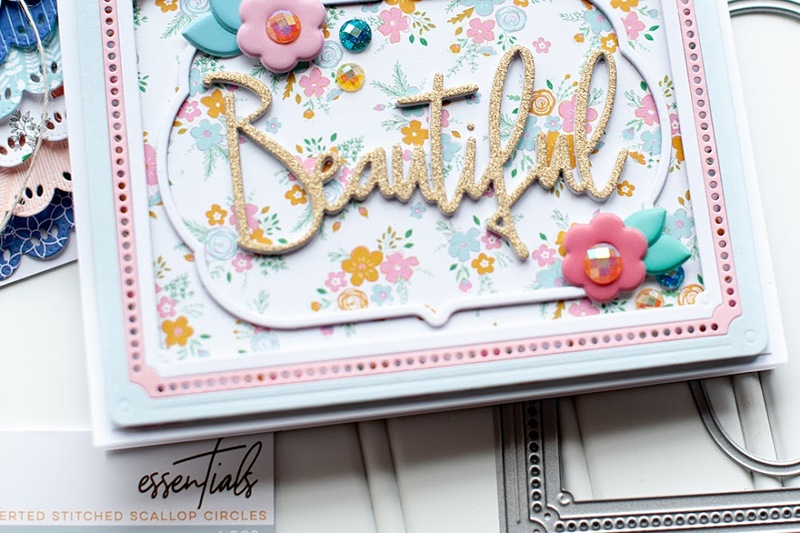 Dry embossing cardstock is done a lot in paper crafting, and it is a great way to add some texture and dimension to your card. 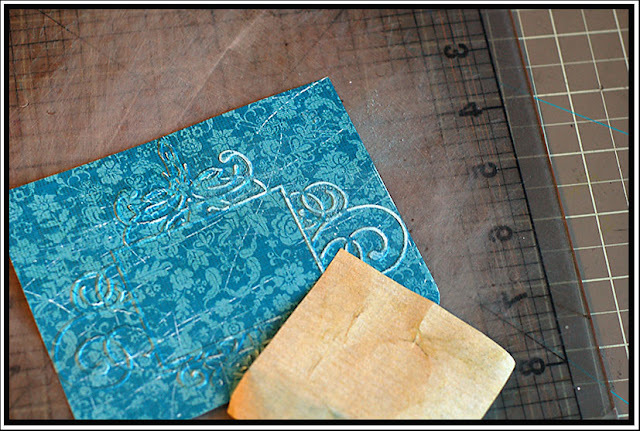 I also love to dry emboss patterned paper, and it can add so much to your project. When you have run the paper through the machine, this is what it will look like. Most machines will make a nice impression that is very easy to see. I normally go one step further, and lightly sand over the embossed image to make it stand out even more. Plus, patterned paper has a white core to it...so sanding will really bring the image out. You can also do the same technique on diecut items. On this card, I did the same process to this diecut & emboss leaf set. I used a bunch of product from the Urban Artsy collection for these cards. I just love how warm and comfy the colors are. Even though the collection is not technically a "fall" collection...I think it works perfectly for this time of year! Instructions: Fold light brown cardstock in half to make card base, and round the bottom left and upper right corner. Round the same corners of a red paper block, and sand the edges. Sand the edges of a striped paper strip, and adhere it to the right side of the red block. Add a a strip of ribbon to the top of the striped paper, and tie a bow to the top of it. Adhere this entire block to the front of the card, and add two pins in the ribbon. Stamp the image to a sheet music paper block and cut out. Stamp the sentiment to brown paper, and punch out in a circle. Adhere the sentiment circle to the stamped image, and adhere the entire block to the front of the card using dimensional adhesive. Accent the lower right corner with three brown pearls. Can I just say how much I love the texture in the stamping?! I was a little worried about how it would turn out because the patterned paper has such a defined texture...but the minute I picked the stamp up a huge smile spread across my face. It was exactly how I wanted it to turn out! Happy Thursday, friends! I think I may have a fever or something...because I have posted every day this week! AND you are going to get a post on Friday too! Tee hee! Instructions: Fold kraft cardstock in half to make card base. 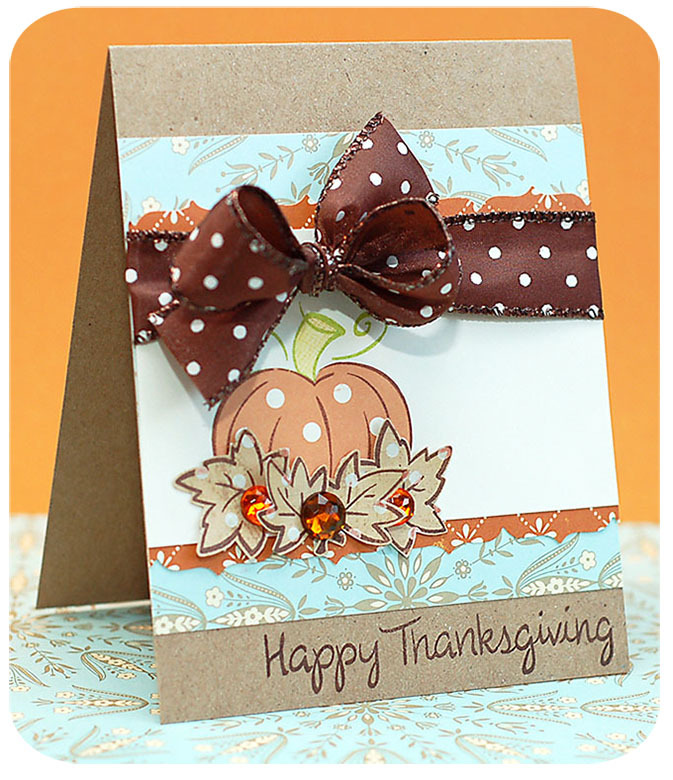 Round the top corners of an orange dot paper block, and adhere to the front of the card. 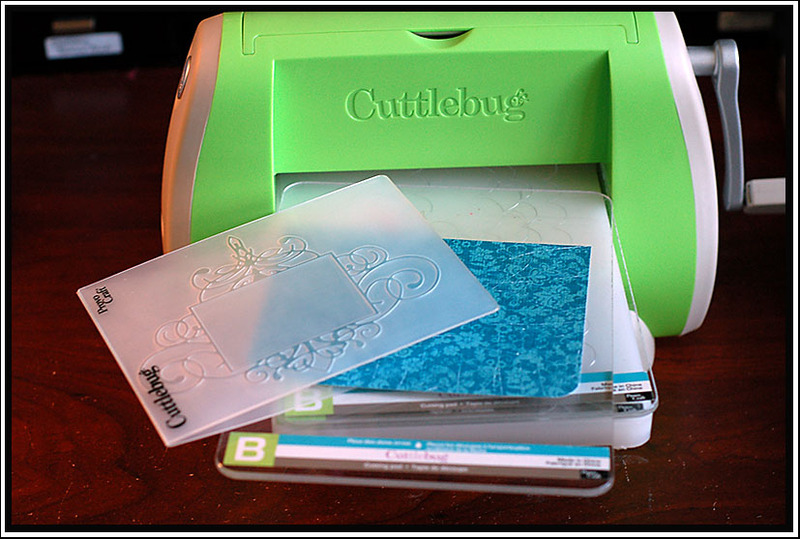 Cut the labels from black cardstock at 4 1/4" and white cardstock at 4" using the Cricut Expression & Storybook cartridge. 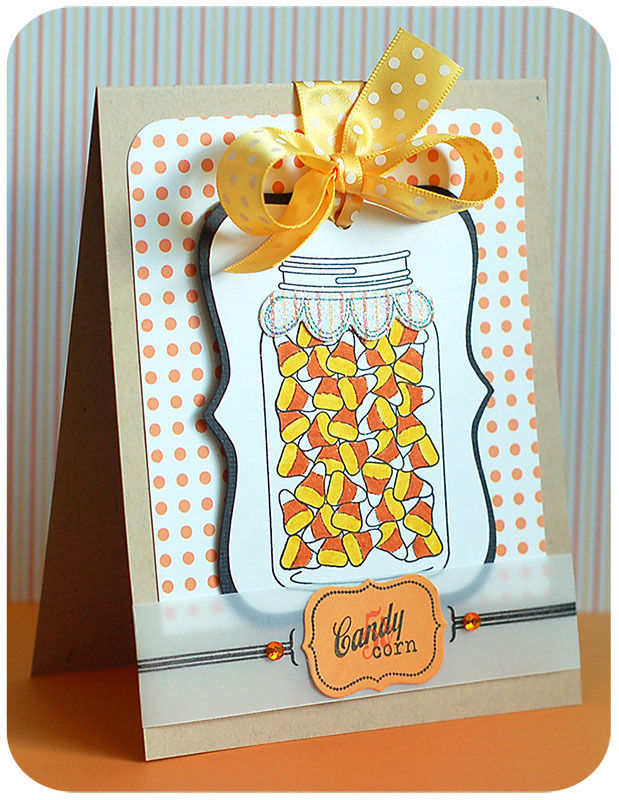 Layer the labels together, and stamp the jar & candy corn to it, then color in the candy corn. Diecut the jar ruffle from striped paper using a Cuttlebug and PTI die, and then stamp the outline image to it. Cover the ruffle in glitter and then adhere to the stamped jar on the label. Punch a hole though the top of the label, and tie ribbon through it. Adhere the entire label to the front of the card. Diecut the sentiment label from orange paper, and stamp the outline and sentiment to it. Adhere it to a strip of vellum, and stamp the border lines to it. Wrap the vellum strip around the bottom of the card, and accent with jewels. Happy Wednesday, my friends! I hope the middle of the week finds you in good spirits so far!! Today the Lawn Fawn team has joined up with etsy shop "It's in the Bag" to bring you some fabulous holiday treat ideas! Michelle Philippi is the owner of It's in the Bag, and she is joining us as well, using some fabulous Lawn Fawn product! So, be sure to check out her blog too! 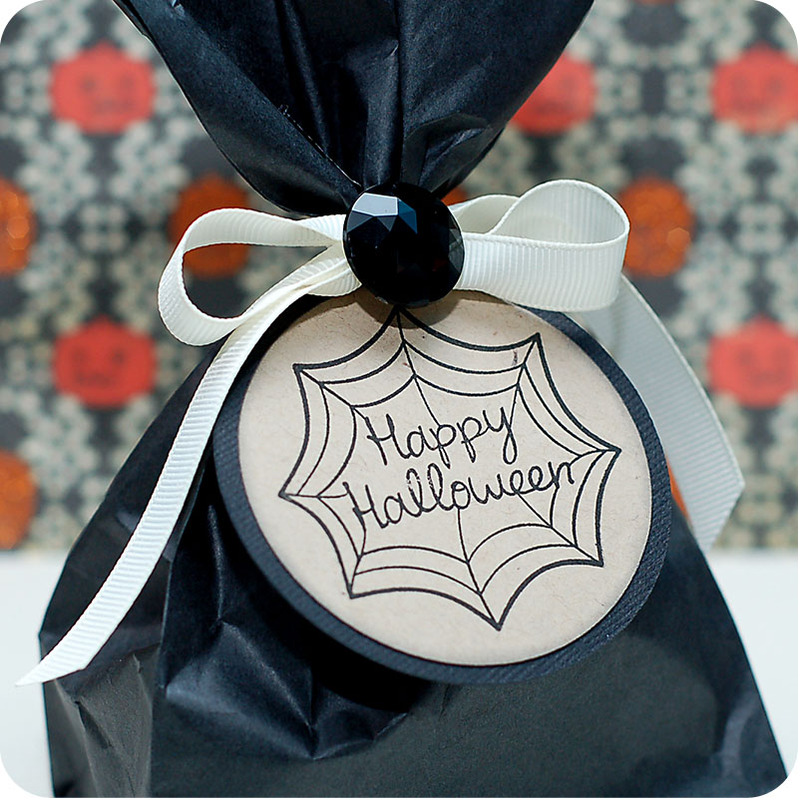 I chose to use the Black Paper Lunch Bag for my project, because I decided Halloween was the theme I wanted to use! The day is right around the corner, and this cute little decorated bag and matching card could easily be made in mass for your kid's class, your workplace, or for any party you might be throwing or attending! Happy Tuesday, friends!! I hope this post finds you having a great week so far!! Today I have my card for Skipping Stones Design sketch 47. I have been loving my guest design stints with SSD, and using all the fun sketches every week! 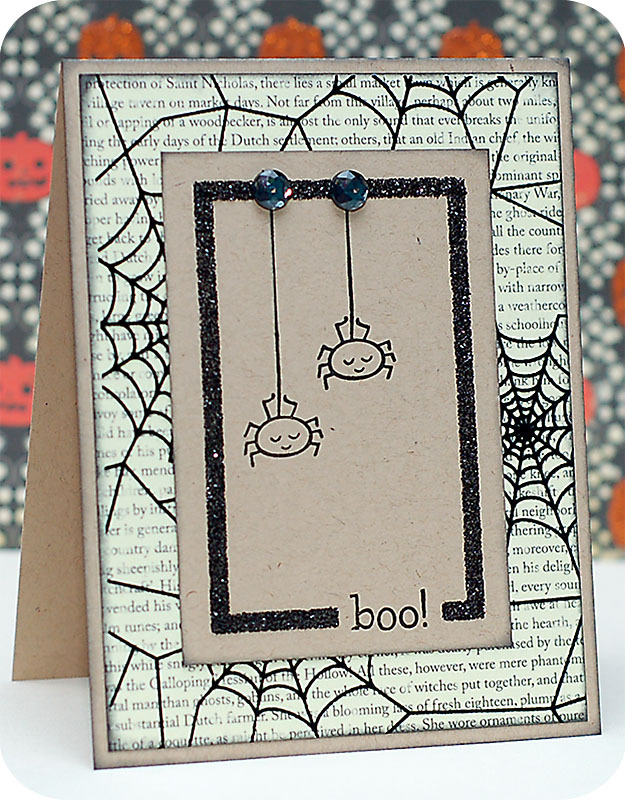 We are featuring the new stamp set called "Grunge" this week....and I LOVE this fun set. LOVE it!! I haven't done a rainbow themed card in a long time, and this set was just CALLING for it!! Here it is! Instructions: Cut and fold white cardstock in half to make your card base. 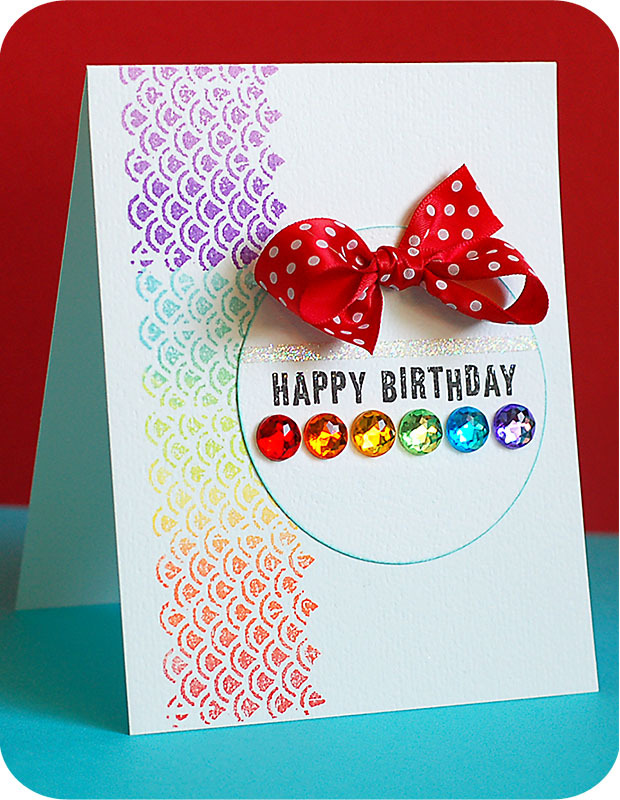 Stamp the scalloped border to the left side of the card in a rainbow gradient. Cut a circle from white cardstock, and stamp the sentiment to the middle of it. Adhere a piece of 1/8" Scor-Tape above the sentiment, and cover in glitter. Ink the edges of the circle and adhere it to the front of the card. Accent it with a red bow, and a rainbow line of jewels. It was really good! We watched the original Wall Street on Netflix instant watch a couple days before going to the movie...I recommend watching it before hand. It isn't completely necessary, but definitely worth it. 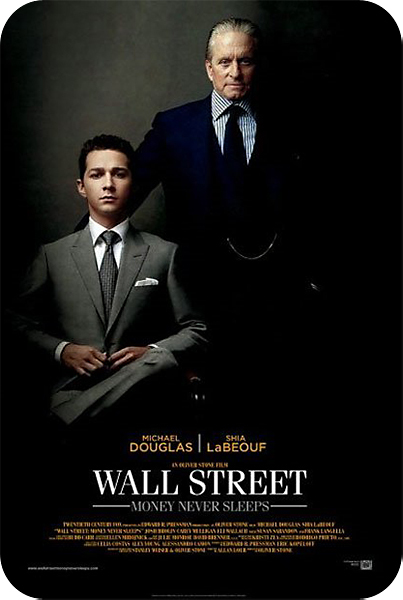 It will make parts of the movie a lot more witty and funny if you do. Good afternoon, my friends!! I hope that the start of your week has been a wonderful one so far!! My week started yesterday afternoon with a senior portrait session. This time around I photographed a young man named Dillon from Hamilton, MT. I have had all girl seniors so far this year, so it was a nice change! Instructions: Fold kraft cardstock in half to make your card base, and round the bottom corners. 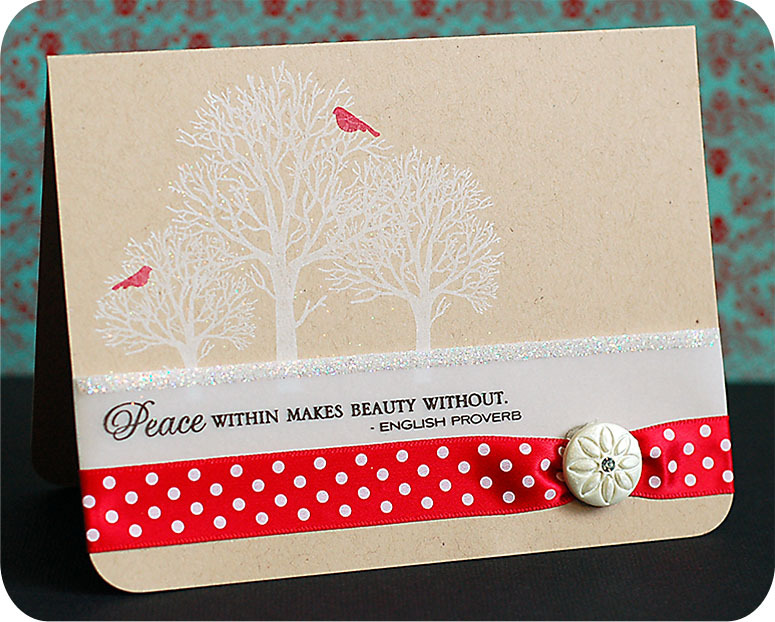 Stamp the trees to the upper left corner of the card with frost white ink. Add a strip of 1/8" Scor-Tape to the top of a vellum strip, and cover in glitter. Wipe the glitter from the bottom of the vellum, and adhere the strip to the front of the card. Stamp the sentiment on the vellum strip using onyx black Versafine ink. 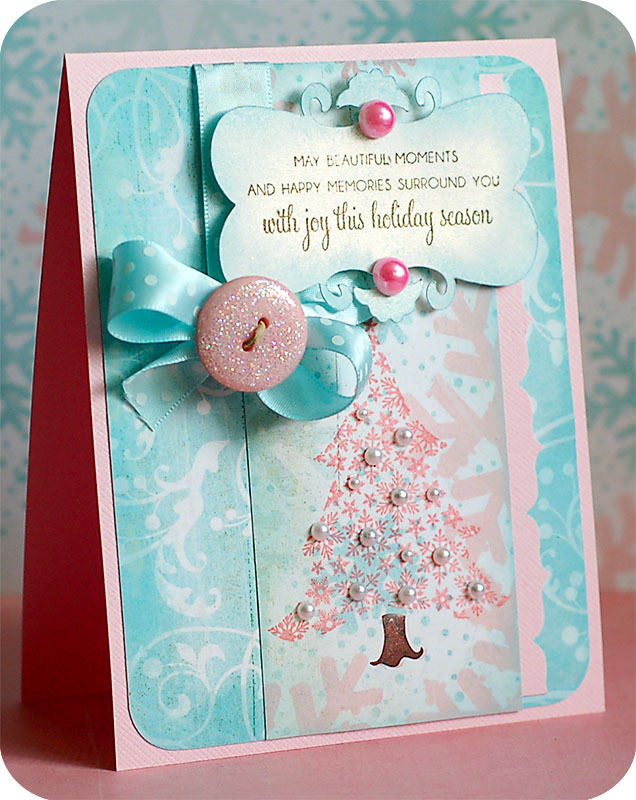 Adhere a strip of ribbon to the bottom of the card, and add a rhinestone button to the right side. Stamp the two birds in the trees using cranberry ink, and then very lightly sprinkle a tiny amount of glitter over the trees. 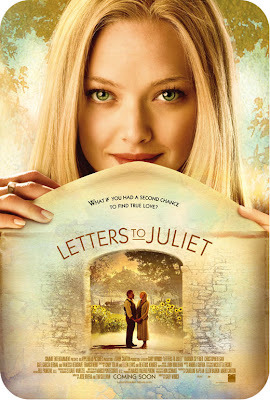 It was pretty good- a little cheesy in parts, but filled with action and a pretty sweet love story. I am glad we didn't spend the money to see it in the theater, but it was definitely a good pick for a Netflix movie. 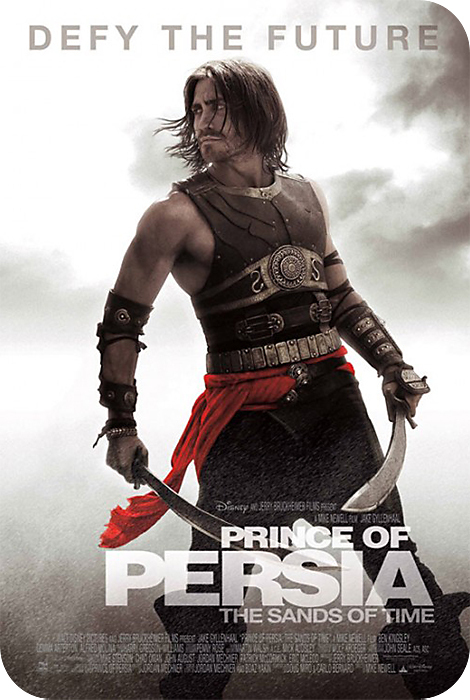 So, if you Netflix or RedBox...check this one out! Alright...now to the deets on the blog hop. 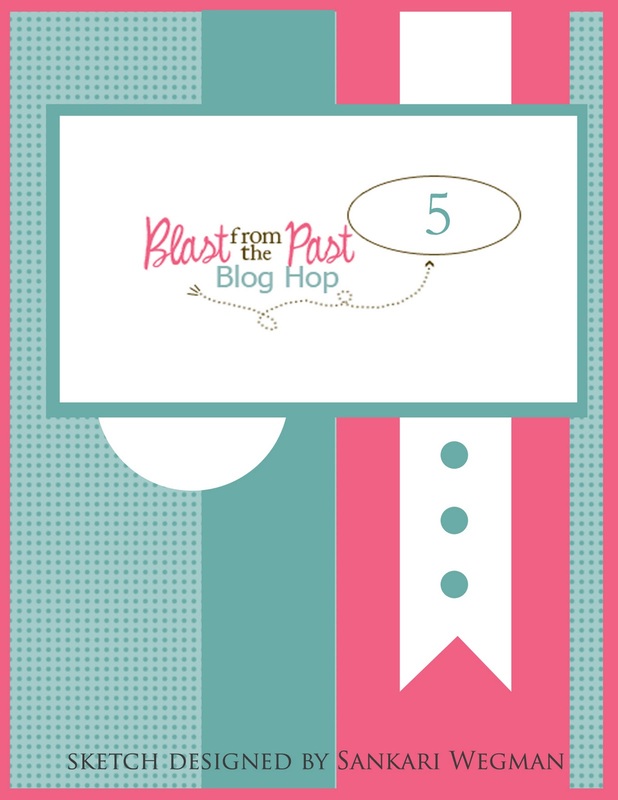 For a complete list of the blog hop, head on over to Skipping Stones Design. Great for if you get lost along the way! You should have arrived on my blog from Shannan's blog. If you didn't...go to step one to start the blog hop! 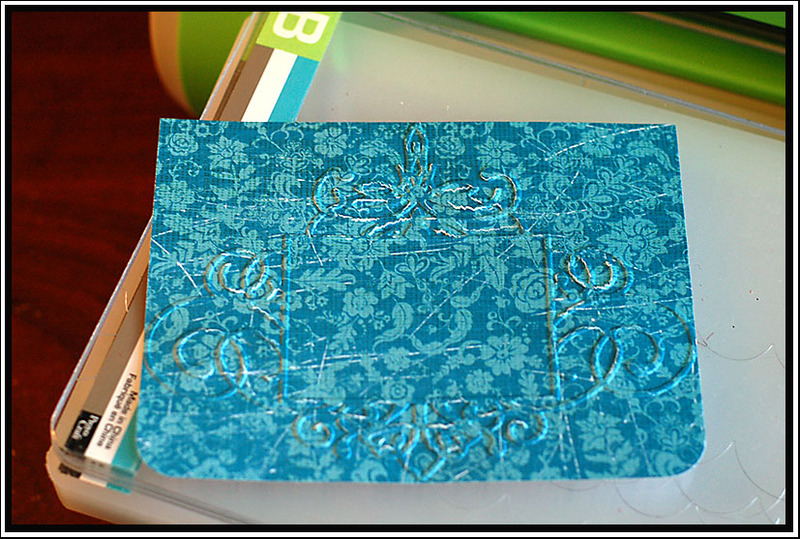 Instructions: Cut and fold patterned paper in half to make card base. 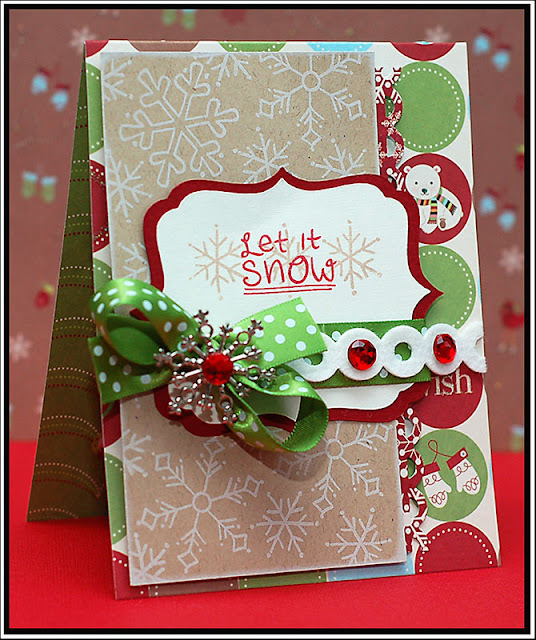 Stamp a snowflake background to kraft cardstock and ink the edges. Stamp the sentiment to the lower left corner and adhere the block to the front of the card. Adhere a blue scalloped paper frill to a striped paper strip, and adhere to the middle of the card. Tie ribbon around the seam, and accent the bow with a snowflake button and blue pearl. Cut a circle from blue snowflake paper. Cut a hill shape from felt, cover in glitter, and adhere to the circle. Adhere the entire circle to the front of the card. 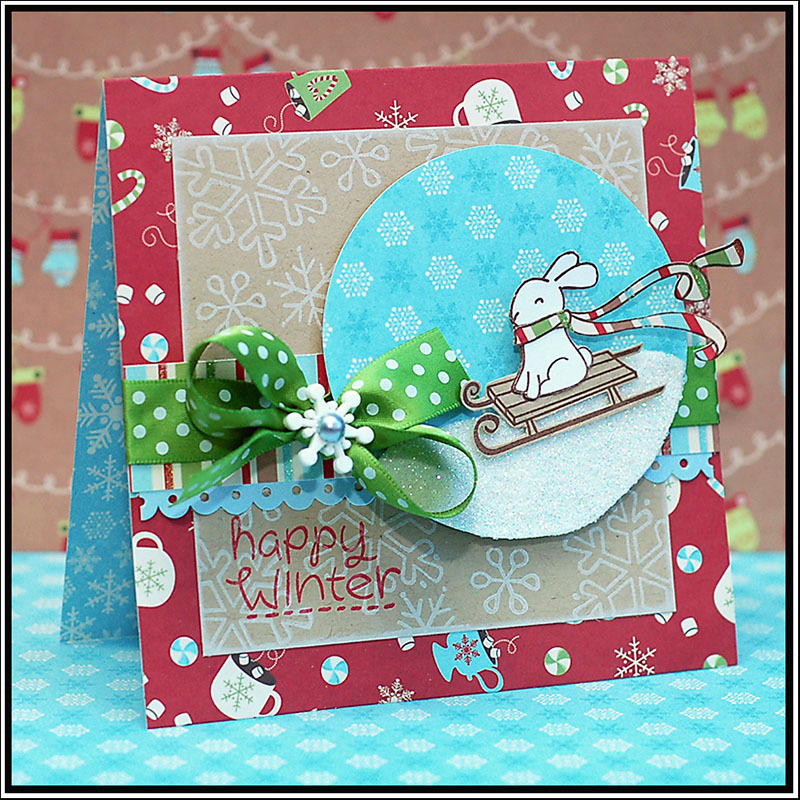 Stamp the winter bunny image to kraft cardstock, white cardstock, and striped patterned paper. Cut out the necessary elements and piece together. Adhere the finished winter bunny to the glittery snow hill. All of these new Lawn Fawn stamp sets will be available tomorrow at 12:01am eastern time!! You are going to love using these stamps, so be sure to grab the ones you love!! Instructions: Round the corners and sand the edges of a patterned paper block, and adhere it to the front of a black card base. 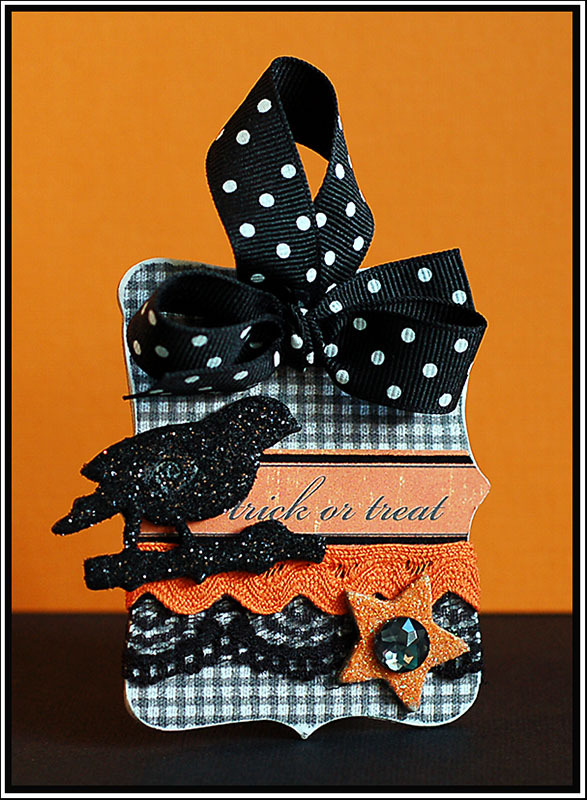 Round the bottom corners and sand the edges of an orange paper block, and wrap black lace around the bottom. Adhere the block to the front of the card. Cut a circle from black cardstock and ink the edges with white ink. 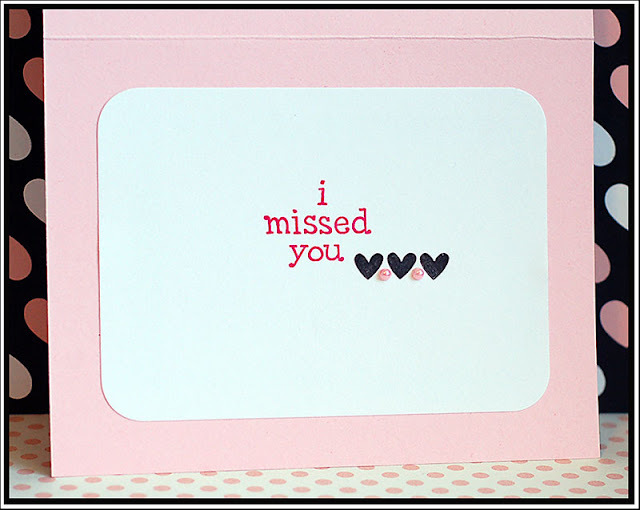 Print the sentiment to cream cardstock, trim down, and round the top corners. Adhere the sentiment to the black circle, and adhere the circle to the front of the card. Tie ribbon over top of the seam, and accent the bow with a button and jewel. Add the bat trim below the ribbon, and adhere two pins through the bow. Add a felt ghost over top of the sentiment, and accent with jewel flourishes. As you know, I was a guest designer for SSD last month as well. We did the big "Blogs 4 Boobies" blog bounce and auctioned off our cards to benefit the Susan G. Komen Foundation. The owner of SSD also gave a certian amount of dollars for every stamp set sold during the week of the blog bounce as well...and the total that was raised is $1108.99!!! That is pretty amazing, and thank to everyone who participated and made this amount possible!! And a special thanks to my lovely mama, who ended up being the winning bidder on my card!! Happy Tuesday, my friends!! Today I have another fabulous sneak peek to share with you from Lawn Fawn. This stamp set, called "Frosties", is awesome!! I absolutely LOVED playing with it, and I see many more cards in my "frosty" future. I used Twisted Cards sketch #27 for this card, which is a really fabulous sketch. Be sure to check it out! And since I used the wintry themed colors of blue and silver yesterday...I decided to go a little different today. What do you think of red, kraft & green for a winter card? 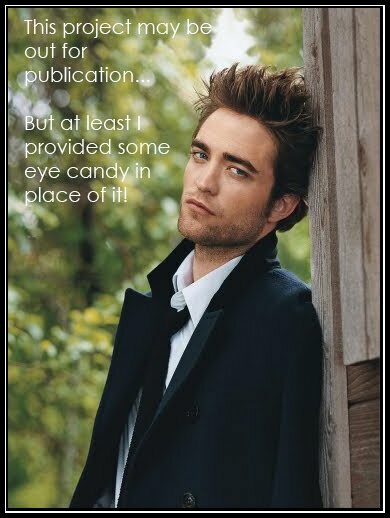 I think it works fabulously! Tee hee! Instructions: Cut and fold patterned paper in half to make card base. Stamp a snowflake background to kraft cardstock, and ink the edges with white ink. 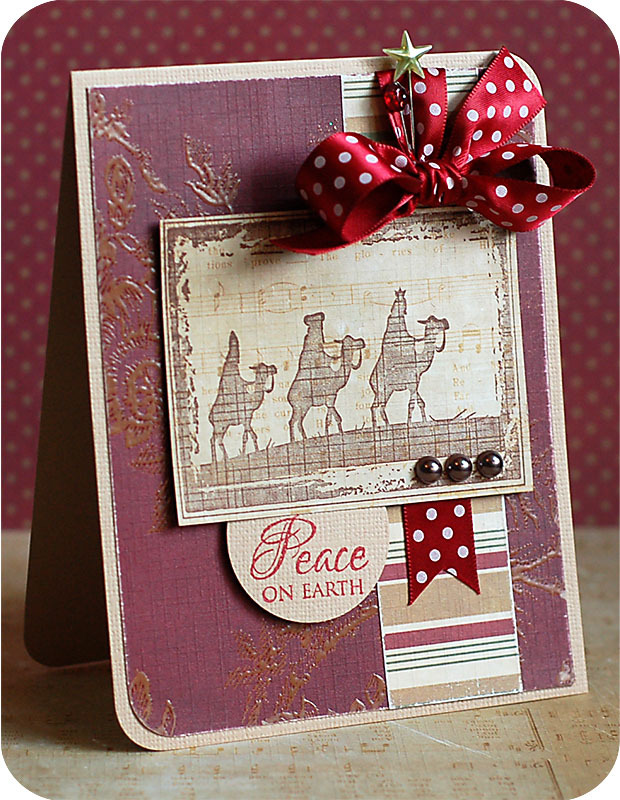 Punch a border from red snowflake paper and adhere to the right side of the kraft block. Cut the label from red & white cardstock at 2 3/4" and 2 1/2" using the Cricut Expression and Storybook cartridge. Layer the labels together, and stamp the snowflakes and sentiment to the top. Adhere the sentiment label to the kraft block. Tie ribbon to the block, underneath the sentiment. Accent the bow with a metal snowflake & a red jewel. Adhere the entire block to the front of the card. Diecut the eyelet lace border from felt using the Cuttlebug and border die. Adhere it to the right side of the ribbon, and accent with red jewels. Happy Sunday everyone! Did you have a wonderful WCMD? I sure did. I only got a couple of cards done, but I also watched college football with my hubby and did a senior portrait shoot during the evening. All three of our teams won today...so YAY for the Auburn Tigers, Montana Grizzlies, and Carroll College Fighting Saints!! Instructions: Fold kraft cardstock in half to make the card base, and round the bottom corners. Round the bottom corners of a red cardstock block, and adhere to the front of the card. 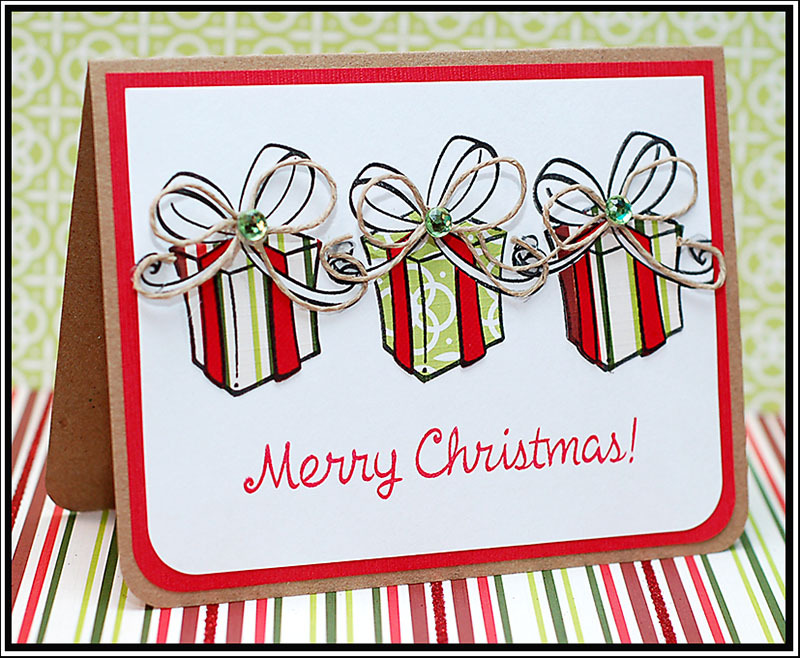 Stamp the presents and sentiment directly to a white cardstock block. Stamp the presents to green & striped patterned papers, and to red cardstock. Cut out and paper piece each present as shown. Adhere the stamped white cardstock block to the front of the card. Tie three bows from natural twine, and adhere to the top of each present. Accent each twine bow with a lime green jewel. Happy Saturday everyone!! And maybe even more important....happy World Card Making Day to you!! Hope that your day is filled with whatever makes you happy. My day is filled with lots of my favorite things...college football, card making, and photography!! Yay!! Instructions: Adhere a heart paper block to the front of a pink card base. 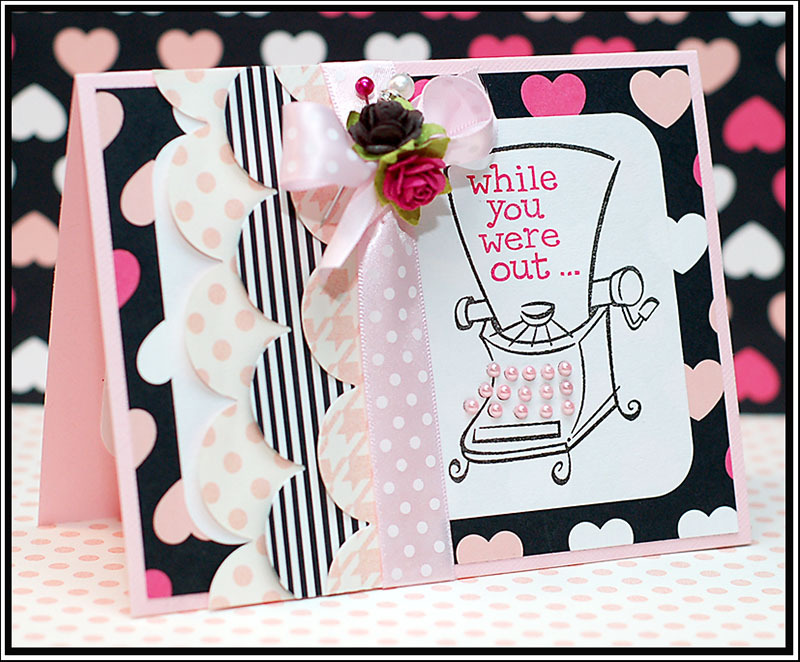 Stamp the typewrite and sentiment to a white cardstock block, round the corners, and adhere to the front of the card. Cut scalloped strips from three patterned papers using a Cuttlebug and large scalloped die. Adhere them to the left side of the card in an offset placement, and then pull up on the scallops to give them a little dimension. Tie ribbon around the last scallop and accent with paper flowers and pins. Add pink jewels in place of the keys on the stamped typewriter. Inside: Round the corners of a white cardstock block and adhere to the middle. Stamp the sentiment and hearts to it, and accent with pink pearls. Well, if you haven't already guessed it....and if you haven't already read the Lawn Fawn Blog...my fun news is that I am now part of the Lawn Fawn Design Team!! I am very excited to be part of this fun stamp company! My first sneak peek of one of the new stamp sets will be up tomorrow!! The latest post at the Lawn Fawn Blog announces my joining of the design team, and it also announces the October guest designer...the fabulous Maile Belles. 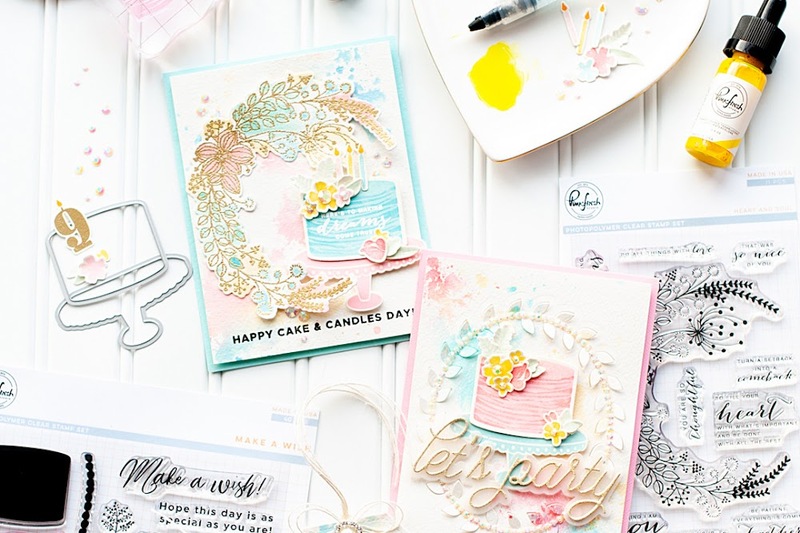 I just ADORE her work, and can't wait to see what she does with the Lawn Fawn stamps this month!! It is also where you have the chance to win ALL FOUR NEW Lawn Fawn stamp sets this month!! Be sure to read to the bottom, and read how you can get the chance to win!! Hi everyone!! Today I have some fabulous tags to share with you! 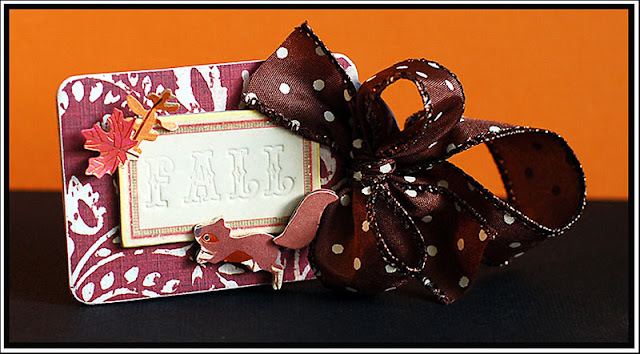 Our theme for this month at GCD studios was to make a Fall tag and a Halloween tag using the ChipArt tool and chipboard. 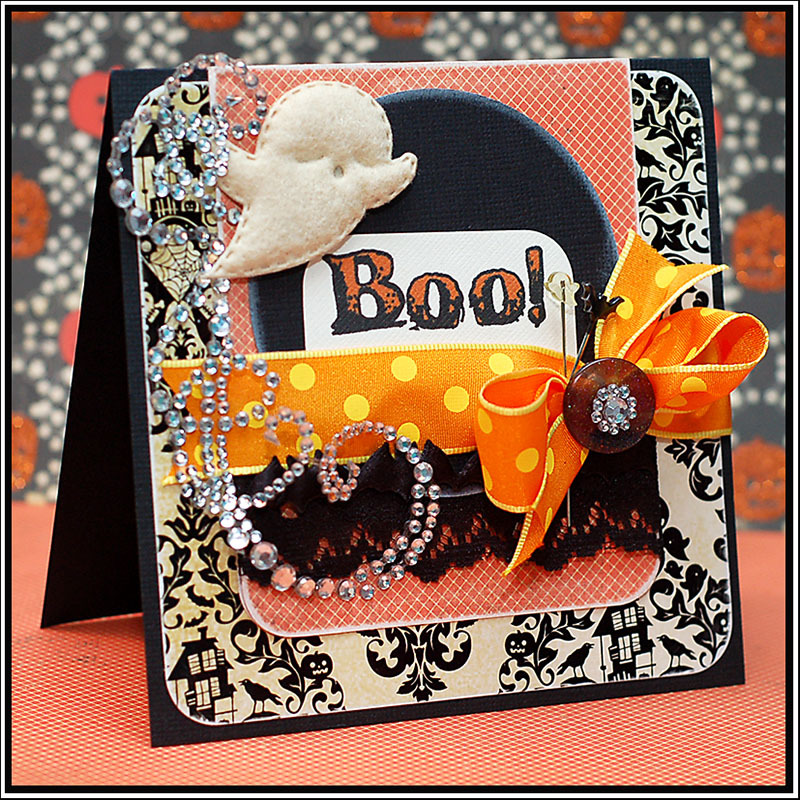 First up is my favorite of the two...the Halloween tag! How cute is the black glittered bird, and I gave him a wing using the ChipArt tool and a flourish stamp. Up next is the Fall tag. I used one of the vintage chipboard labels from the Homespun Chic line for this one, and stamped the lettering using the ChipArt tool and the Peacock letter stamps. Tags are a fun, super small canvas to work with. And they make great additions to gifts and presents you might be giving out during this fun fall and holiday season! Enjoy!